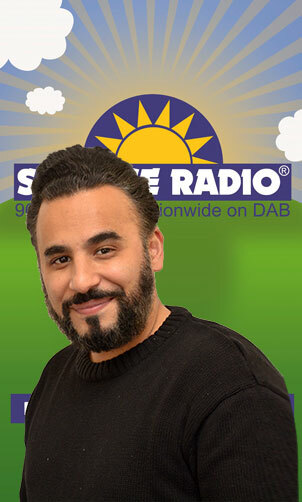 Sunrise Radio actually started out as a licensed cable radio station and was named Sina Radio in London , in 1984. 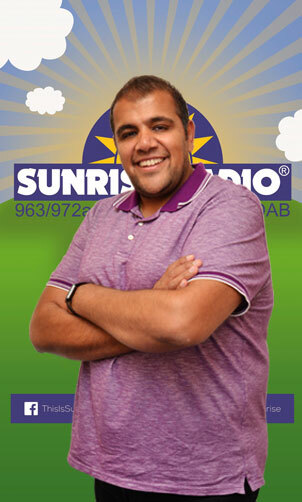 Sunrise Radio aired its first official broadcast on 5 November 1989. 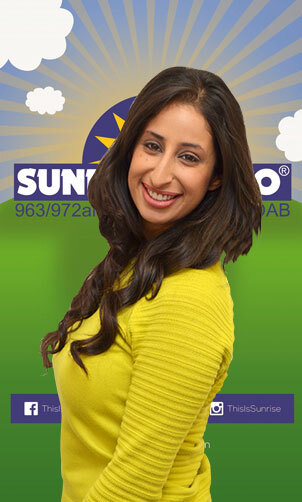 It was launched by Dr. Avtar Lit and filled a gaping hole for an Asian-specific broadcast media outlet in the UK.  It was one of the first media outlets that gave the Asian community living in Britain a platform to voice their opinions and it helped to signal the beginning of a positive change in Asian attitudes to being in the UK. 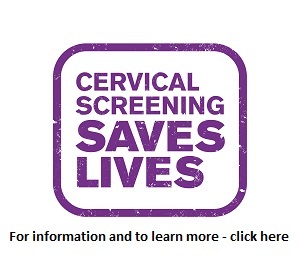 It also helped give rise to modern British Asian culture. 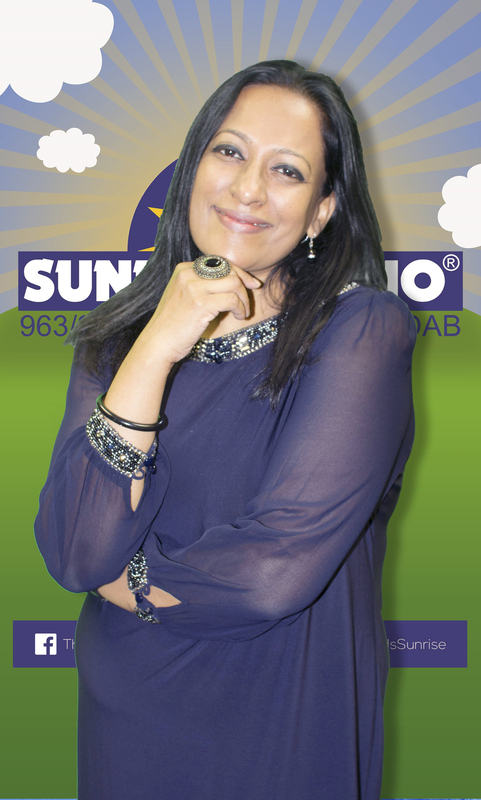 By providing news, music, talk shows and programming in local language, and relating back to the subcontinent, the station maintained an important connection for Asians living in Britain back to their roots. 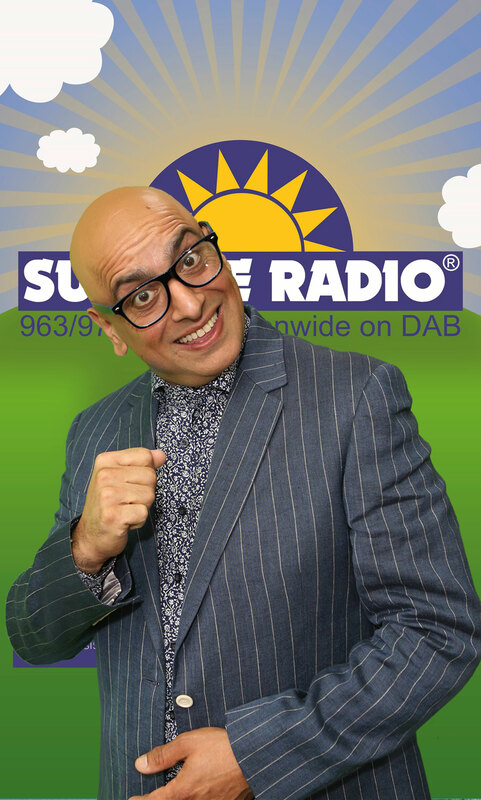 Today, it is the number one commercial Asian radio station in the UK and broadcasts on 963/972AM, on DAB (SDL National), Sunrise Radio National App on IOS & Android devices and online. 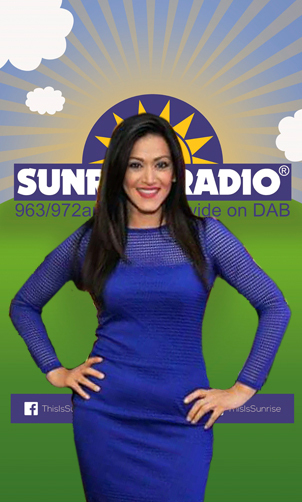 On 18 November 2014 Sunrise Radio celebrated its 25th anniversary with an event at the House of Commons, hosted by Priti Patel MP and Virendra Sharma MP. 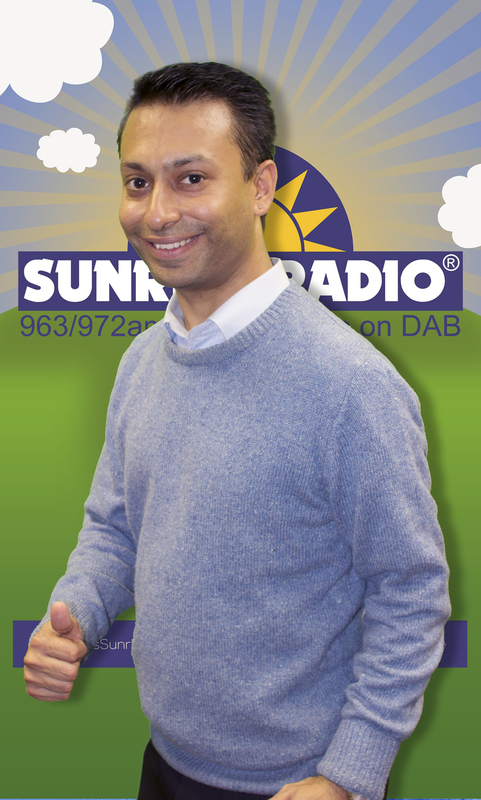 Former Prime Minister David Cameron recognised the impact Sunrise Radio has had on the Asian community and sent a personal message of congrats, which was aired on 5 November 2014. 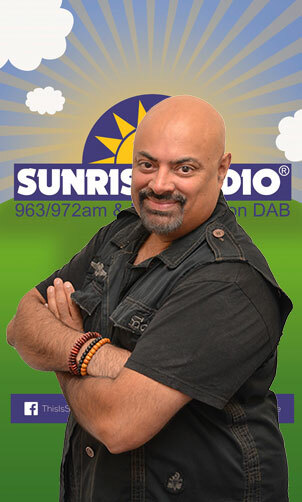 Due to its immense impact on the British Asian community and culture, the milestone 25th anniversary of Sunrise Radio caught the attention of media like BBC London News The London Evening Standard and trade publications, including Radio Today and Media Week. The launch of the station also opened up a whole new gateway for Asian trade and business. Asian traders relied largely on word of mouth, as there was little opportunity for advertising in Asian specific media and no Asian specific broadcast media for them to advertise their services or goods. 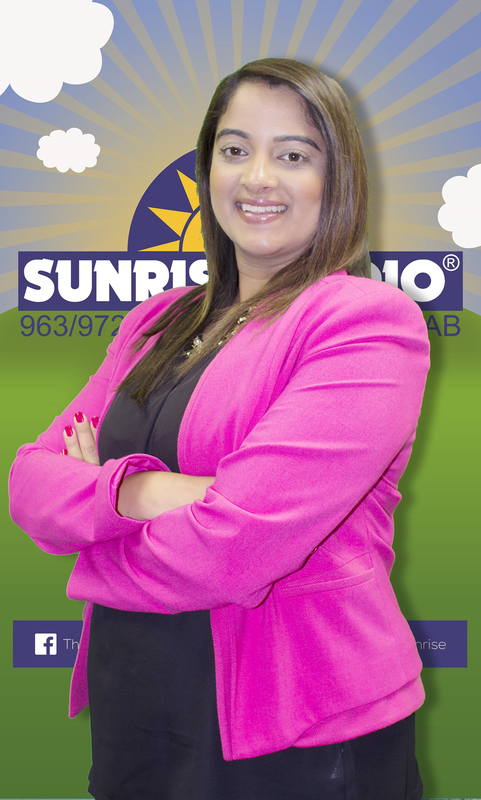 However, Sunrise Radio created a specific platform for businesses to directly reach out to their target market, resulting in a significant boom in Asian business and an increase in jobs. 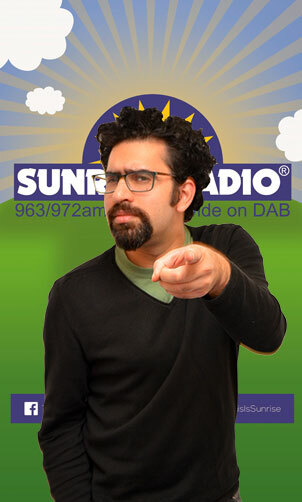 Sunrise Radio has also been instrumental in bringing Bollywood, bhangra and Asian-inspired music into the UK’s mainstream, through the station itself and various shows/festivals, boosting the careers of artists like Rishi Rich, Jay Sean and Punjabi MC.